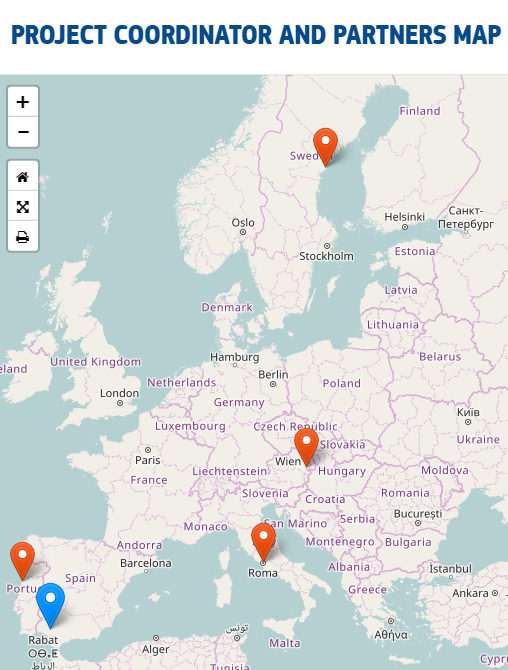 SVERD är parter i två nya EU projekt.De två projekten är TIBL och VTT_box. Båda är inom Cooperation for innovation and the exchange of good practice., där syftet är innovation inom berörda områden. TIBL är inom Strategic Partnerships for vocational education and training (VET), medan VTT-Box är inom Strategic Partnerships for school education. Båda projekten är två-åriga och startar i oktober 2017. University of Aveiro south of Porto Portugal are specialised in innovation in technology enhanced training and the related pedagogy. 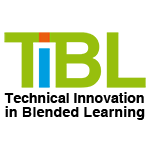 The TIBL Project addresses the chances for trainees to get better training supplying them with relevant and high-quality competences (skills, knowledge) for their professional life, especially to keep the employability. The project develops modern technology enhanced training which can be work-place based as well as traditional self-paced training. The project implements courses using the potential of innovative and active pedagogies such as collaborative methods (usual in Blended Learning) and a heutagogical approach putting the learner in the center of the learning. This will be enabled synergies between education, research and innovation activities, like the cooperation of a VET school with a VET training organisation supported by two of the top European Universities and the involvement of an association specialized in Distance Learning and quality assurance (and enhancement). background of all project’s activities. The project is a response to the digital revolution by increasing (and using) digital competences at all levels of learning, including non-formal and informal VET education. This also gives the project an enormous transfer potential to other educational fields. The providing of the project’s outputs as OER is a contribution to Open Education. 3. Introducing systematic approaches to, and opportunities for, the initial and continuous professional development of VET teachers, trainers and mentors in both school and work-based settings. The project, which is funded by the European Commission with 139,221 euros, will last two school years, ending in September 2019. Its objectives focus on improving the quality of blended training, in which sessions are combined face with online work through training materials adapted to any type of digital device.